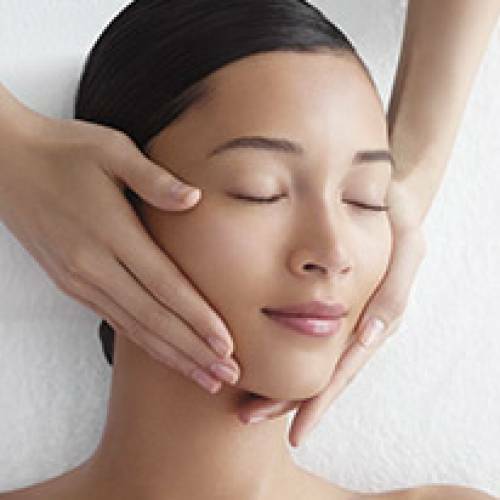 With over 60 years of spa expertise, Clarins treatments combine the power of the ‘Clarins Touch’ – a specialised and skillful massage – with high performance formulas enriched with the purest, most concentrated plant extracts and aromatic essential oils. The result is a blissful sensory experience that addresses the way you look and feel. 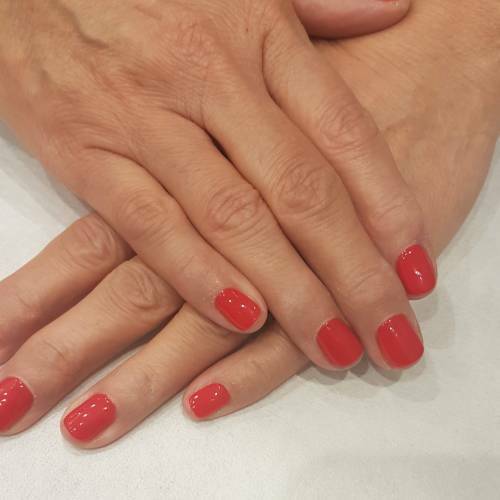 Winchmores has been a Clarins Gold Salon for over 20 years and has previously won the prestigious ‘Gold Salon of the Year’ Award for outstanding performance and quality of service and continues to offer the highest standards available in all treatments. Oily, congested, dry, dull or sensitive… Whatever your skin condition, this customised treatment will rebalance and coax it back to blooming. This multi-level hydration treatment gives intense nourishment for dry, weakened skin. Dehydration lines are plumped and feelings of tightness disappear – your skin feels wonderfully soft and supple again with its radiance restored. Shaving bumps and irritation, stress and tiredness, greyness and congestion…whatever life has put your skin through; this super-relaxing bespoke facial will target and treat it. Your face will look and feel refreshed, healthy and smooth. cellular energy in the skin which beautifully enhances and spectacularly rejuvenates the complexion. For those who would like to focus soley on the eye area, this treatment includes cleansing and muscle stimulation, helping to lift and revive the eyes. through. 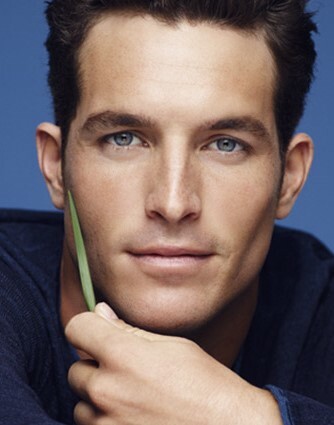 After just one treatment the a radiant complexion will be restored, while a course of three treatments willreduce pigmentation marks on the skin and eliminate any dead skin cells allowing the skin to breathe again.The cellular renewal is accelerated, revealing a more youthful and radiant complexion. ingredients into the skin leaving the face firm and the skin smooth. Guinot’s essential facial includes steam and extraction to prepare the skin for deep cleanse and extraction of black heads and treatment of clogged pores. A combination of the Hydradermie Lift Express and the Liftosome facials. With so many different types of massage how on earth do you pick the one that will give you what you need? You can not go wrong with a traditional massage. It’s the classic – the best known and most popular option on which all other forms of massage are based. There are five types of stroke that make up the traditional Swedish massage technique and each has a French name. Effleurage is the main one. The therapist will use their hands, forearms or elbows to rub your muscles in long gliding movements pushing blood in the direction of your heart. An oil or lotion is used to help with movement. There’s also kneading and tapping and your limbs may be bent and stretched a little bit. If that all sounds a bit daunting and continental think of the benefits. 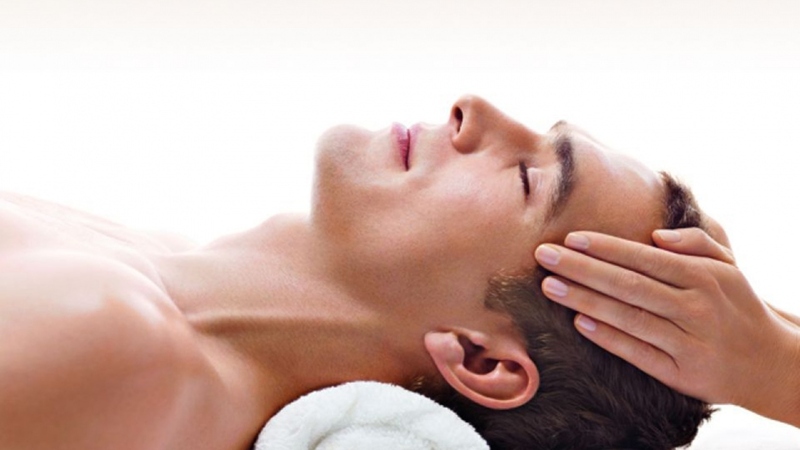 Massage is brilliant at combating stress and relaxes the mind and body. It’s not just about getting rid of those knots or for super sporty people. Your circulation and lymph system are boosted and massage helps with chronic pain. Our Traditional massage but this time, concentrated on areas of the back that tend to accumulate tension: the neck, shoulders, spine and lower back. If you are suffering from tensions and aches that cannot be solved by a traditionalmassage then a deep tissue massage might be the answer you’re looking for. During a deep tissue massage, the pressure is stronger and concentrated on the problematic area which might lead to a little bit of discomfort. It is worth it though as it helps alleviate the pain in the long term. Infrared Massage Therapy: is a therapeutic combination of various deep muscular and lymphatic techniques specifically used with the infrared light placed over the area, that is simple and painless to provide: massage, acupressure, therapeutic heat, far-infrared rays, and has an incredible deep healing effect. G5 Massage is a mechanical massager that goes much deeper than the therapist can. Different heads are used to mimic different massage techniques. The massage head is driven to turn in gyratory motions, moving round and round, up and down and side to side with pressure, providing a deep massage. Healing and stimulating in equal measure, an Indian head massage will help ward off migraines and insomnia and you’ll be left feeling like a weight has been lifted off your shoulders – quite literally. Melted paraffin wax is brushed over your body and left to solidify. The wax seals moisture in for a softening effect. A paraffin wrap is thought to reduce muscle and joint aches and soothe symptoms of arthritis. It’s also great for skin in need of intense moisturising. This revolutionary treatment helps those looking to lose unwanted fat naturally in a completely effortless, painless procedure. All you have to do is relax! This treatment targets the stomach, bottom, thighs and other problematic areas and includes a relaxing scalp massage or mini facial! Clarins Tri-Active Body Treatments combine high-performing plant extracts with the power of Clarins manual massage movements. A highly personalised combination before each treatment allows the Beauty Therapist to create a targeted, made-to-measure experience with results you will both see and feel. 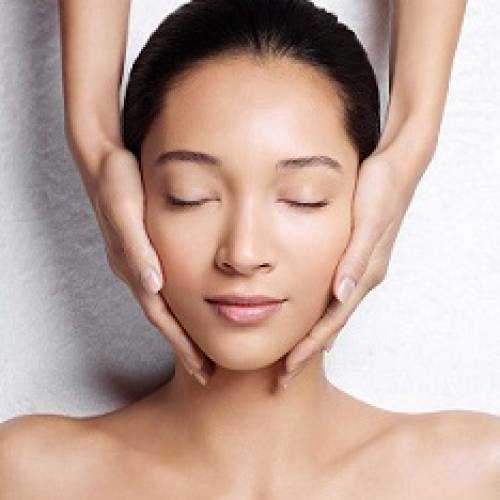 Includes over an hour of contouring massage to deeply drain and firm for more refined body contours. A thermoactivated body mask boosts micro-circulation leaving areas of stubborn and mewly forming cellulite visably smoother. Your skin will look and feel firm, soft and smooth. A deeply relaxing and uniquely personalised hot stone massage that gently releases tension, soothes aching muscles, eliminates toxins and calms mind and body. The secret is in the intuitive way the therapist uses her hands in harmony with 9 smooth, individually shaped, heat-releasing marble and slate stones. Intensified by Relax Body Treatment Oil, rich in relaxing aromatic essential oils. 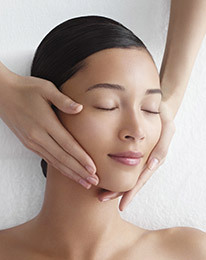 This complete exfoliating treatment is the ideal preparation for all Clarins Body Treatments. Using both mechanical and biological exfoliation techniques, it promotes extremely soft, bright more evenly toned skin. 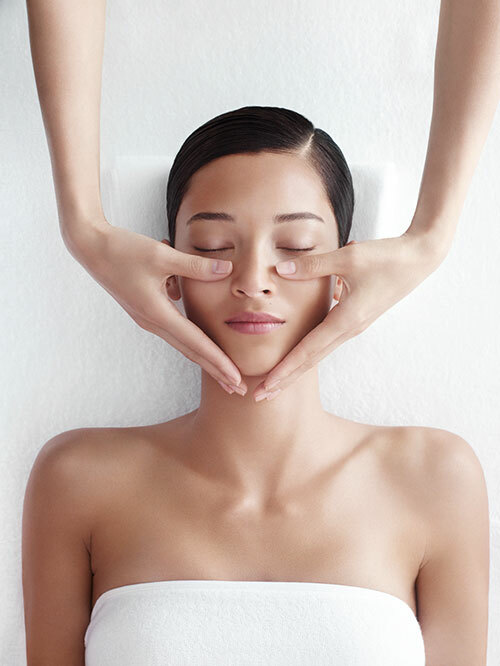 A rejuvenating treatment that sorts out congested skin and tired muscles. Combines a decongesting back cleanse and deep massage to relieve tension and aches. The ultimate postexercise pick-me-up to leave you feeling chilled out instead of strung out. Includes exfoliation, massage and cuticle care. 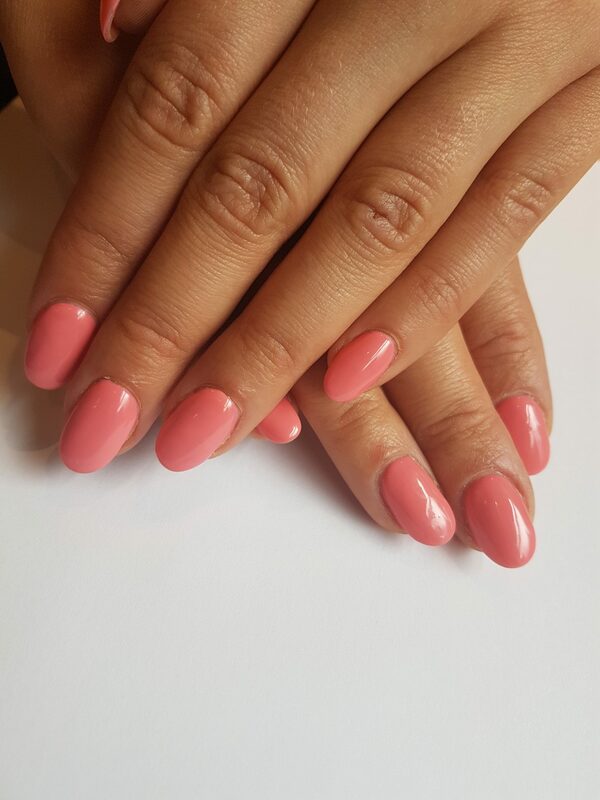 Nails are beautifully shaped and treated with a prescriptive basecoat before finishing with the perfect polish. Includes removal of hard skin, feet and legs will be massaged with deep conditioning creams leaving them softer and smoother, your cuticles will be groomed and your toenails will be beautifully shaped and perfectly polished. Jessica’s Prescriptive pedicure with the luxurious added benefits of Thermal Heated Booties for deeper penetration of oils and creams. Excellent for increasing circulation and relieving stiff, painful joints. 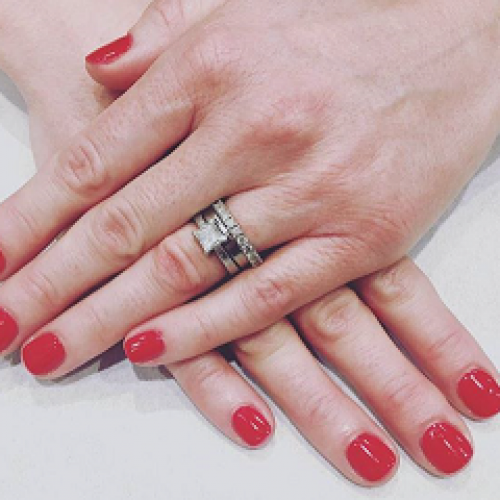 Nails are filed, beautifully shaped and perfectly polished. Includes hand exfoliation, massage, cuticle care and nail shape. 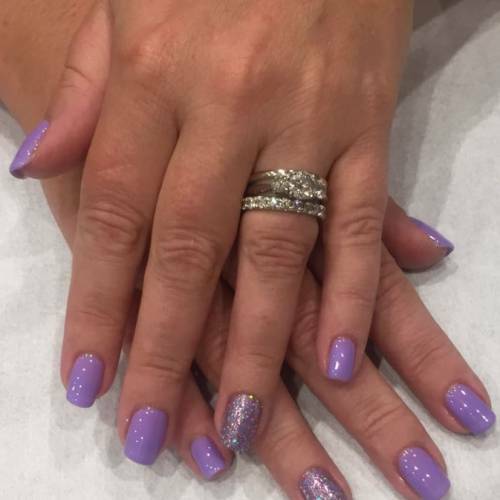 Finished with your choice of gel polish. Hard skin is removed, feet and legs are massaged with conditioning creams. 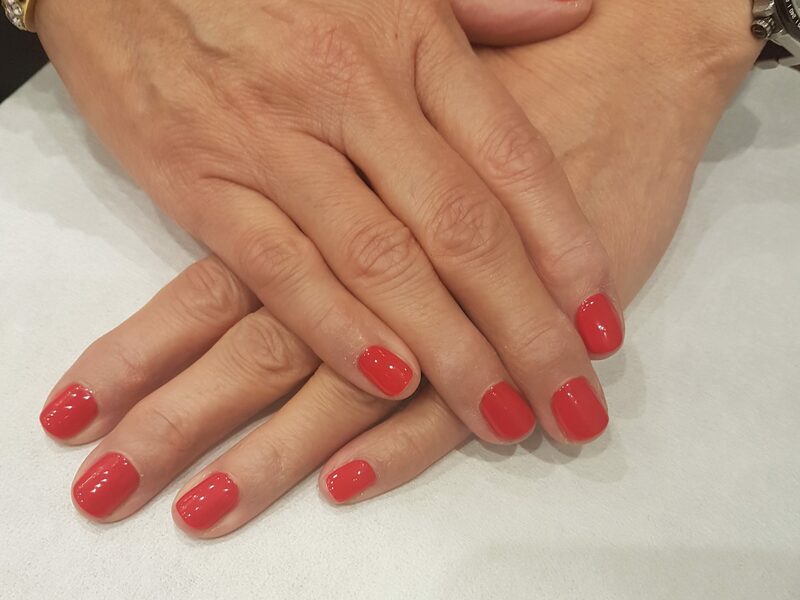 Cuticles are groomed & toe nails are shaped, finished with your choice of gel polish. 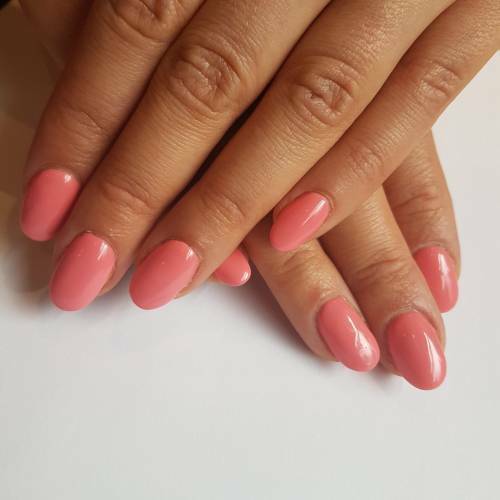 Nails are filed, shaped and finished with a coat of your existing gel polish to make your gel manicure last even longer. 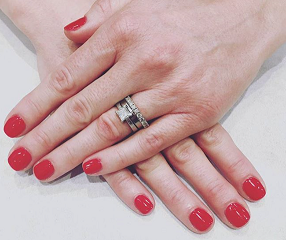 Recommended within 10 days of your gel manicure, a refresh could give you an extra week to 10 days. A smooth, streak-free natural-looking tan. Fake a gorgeous golden glow, and everyone will think you’ve been abroad. We won’t tell. The ultimate self tanning treatment for face and body. Includes a skin-smoothing exfoliation and a deeply pampering application of an award-winning self tanner. This treatment will leave you with a gorgeous, longlasting, golden colour that looks as natural in winter as in summer. You can even get dressed immediately. 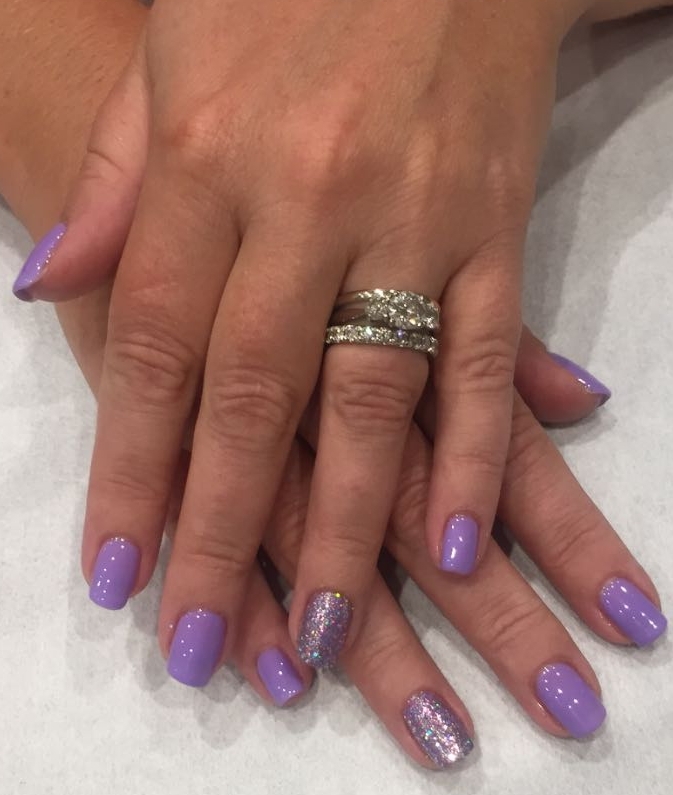 Note – Bridal Make up is available upon request, book in for a complimentary consultation for further information. You’ve always wanted some professional advice for your make-up. 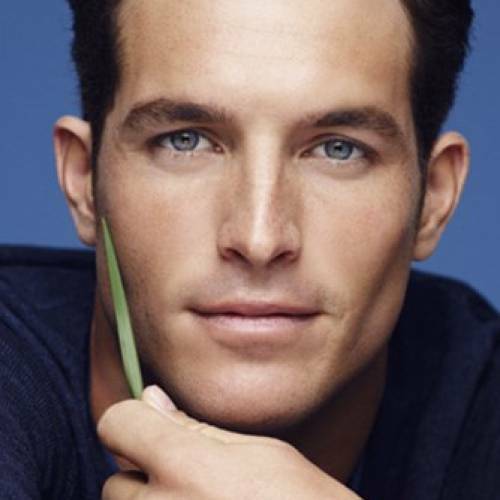 Now you’ve got it, thanks to Clarins. Find out how to choose shades and textures, learn the best application techniques and get all the tips for perfect make-up every time. 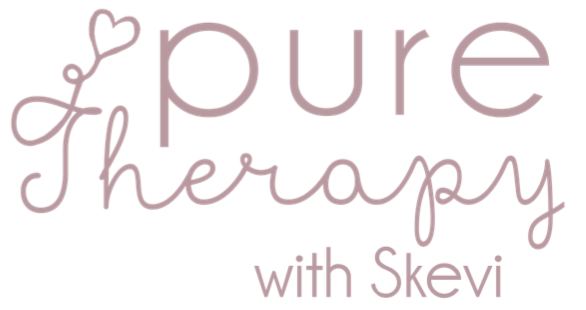 Skevi is a heart centred and intuitive therapist with over 16 years of experience in massage and wellness therapies. With a passion for Women’s Wellness, in particular during times of transition such as fertility, loss, pregnancy and motherhood. 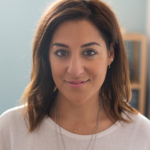 Skevi attends regular training and workshops continuing to support herself and her clients, bringing together physical, emotional and spiritual aspects of wellbeing. Skevi creates a beautiful and nurturing space, enabling you to deeply relax, release any anxiety or emotions held in the body and bring a sense of calm. Encouraging a deep sense of relaxation, grounding and connection to yourself. A beautiful therapy for every woman, focusing on nourishing the mind and body. Using Rebozos (traditional Mexican Scarves) to help create a gentle and nurturing session to bring deep relaxation and balance. To complete the therapy, you are gently wrapped at the head, heart, hips and the feet giving you a total body hug! This feels divine. Combining a gentle blend of modalities to bring harmony and balance to the Reproductive, Digestive and Sacral area. Please note, Fertility Massage Therapy™ is a complimentary therapy that supports women during all stages of their reproductive life. There are no pregnancy guarantees from receiving Fertility and Womb Massage Therapy™. During pregnancy lots of physiological, physical and emotional changes take place, making constant demands on the mind and body. This Holistic pregnancy therapy includes variety of massage technique reducing physical aches and discomfort, energy balancing, and guided relaxation. Helping you to feel calmer, grounded and connected to you and your baby. There is something deeply relaxing about being gently rocked, massaged and swaddled with love! In Pregnancy and Birth everything opens up, physically and emotionally. This helps to reduce aches from holding and feeding, relieves pelvic and back tension, and restores energy. The origin of Closing the Bones has deep roots in honouring the transition made into Motherhood, and Closing a chapter of what was, celebrating her and ‘Mothering the Mother’. Let’s bring back this forgotten tradition!